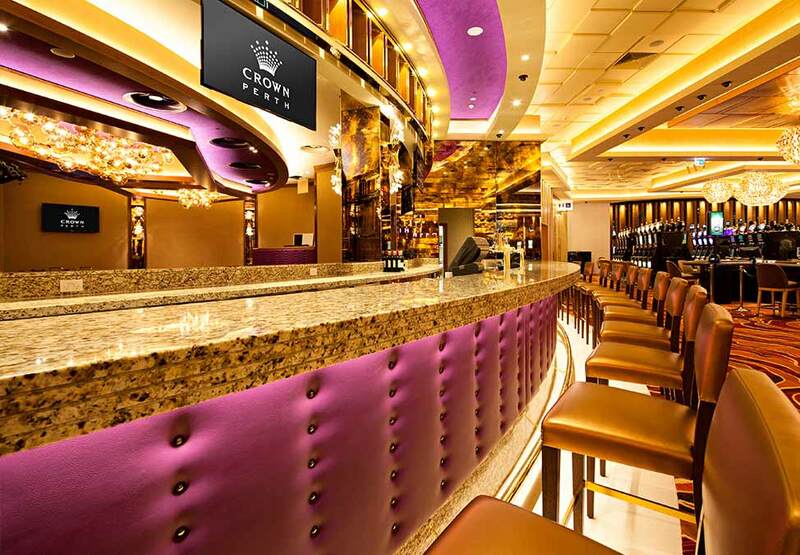 Located in the heart of the casino, Groove Bar & Lounge is the perfect place for larger events of up to 150 people. 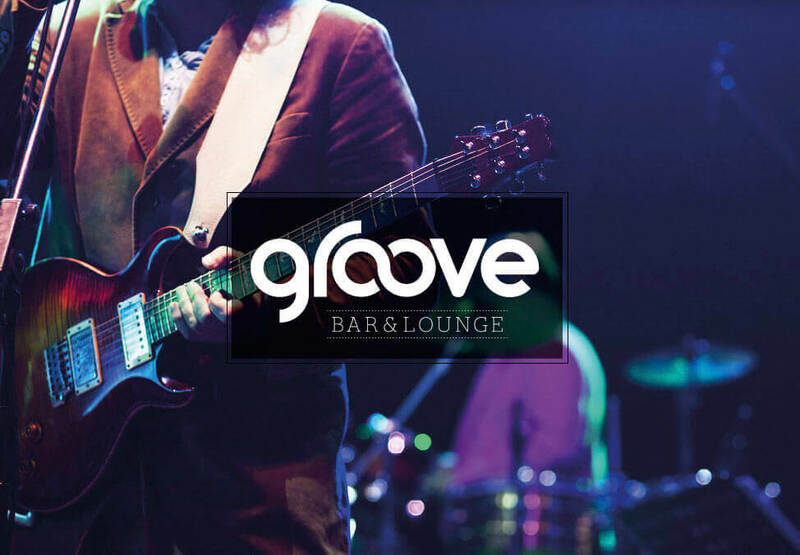 With a dedicated bar, a plethora of catering choices and a versatile open - plan space, Groove is also available to hire exclusively. *Bookings subject to availability. Opening times and menus subject to change. Minimum numbers, spend, hire fees and surcharges may apply. 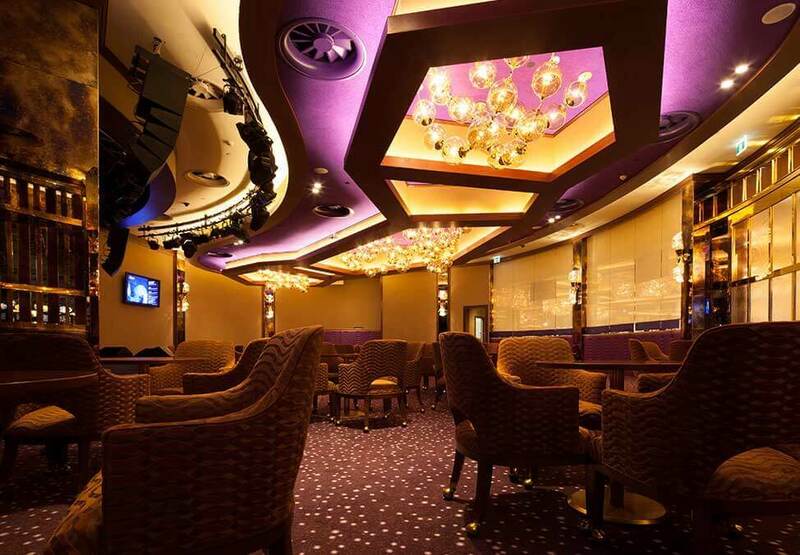 Deposit and full pre - payment prior to your event is required to secure your booking. Guests must be over 18.